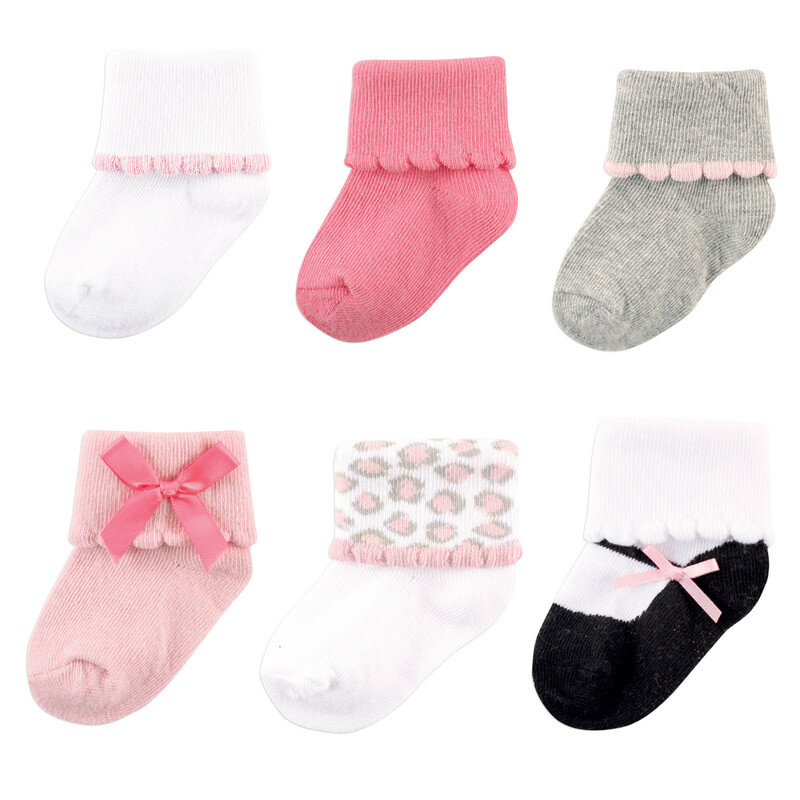 Luvable Friends 6 Pair Dressy Cuff Socks are an adorable addition to your baby's outfit. Socks are dressed up with bow and lattice trim on cuff. 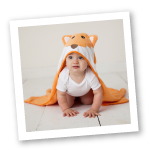 Socks are soft and stretchable, but will stay on baby's feet! Perfect for out and about or dressing up for special occassions.